Echo Toys was founded by an energetic female owner with a passion for the US Space Program. Since the day Michele (and her father) and millions of others witnessed the first landing on the moon on July 20, 1969, her curiosity began to grow. From focusing on the Sciences in School to gazing up at the stars on quiet, clear sky evenings, her passion for Space continued to grow. Michele has been married for 23 years and has two amazing daughters, who are currently attending college. Echo Toys is a fun/easy manufacturer to partner with. You can find our Legends Of Space toys at numerous retail outlets here in the US and all over the world. Echo Toys is an international company that exports to numerous countries around the globe. 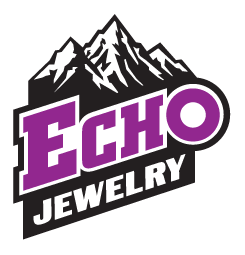 Currently, our employees bring over 60 years of experience in the Industry which allows Echo Toys to give our retail partners the BEST customer service experience. 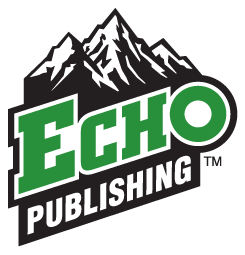 Along with our Customer Service, Echo Toys uses their employee’s experience to give our consumers great quality and authenticity that come with our toys.